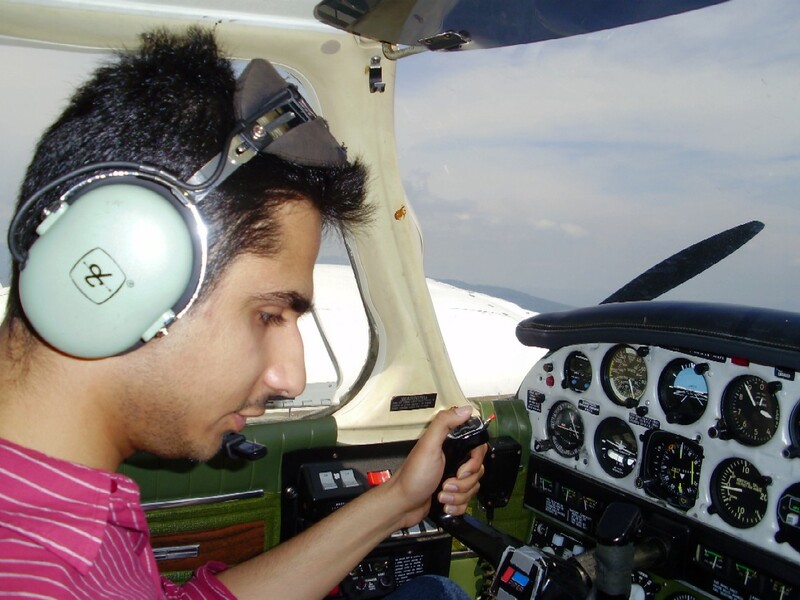 Karan Pujji during his multi-engine training. Congratulations to Karan and his Flight Instructor, Philip Craig. 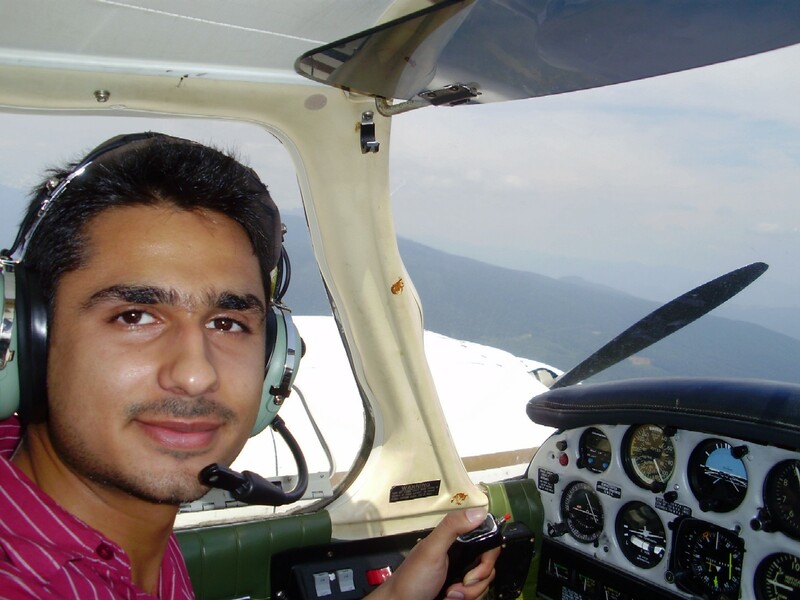 Karan completed his Multi-engine Flight Test on July 1, 2009 with Matt Edwards. Langley Flying School.